Simply enter your details below and we will call you to discuss your individual requirements. 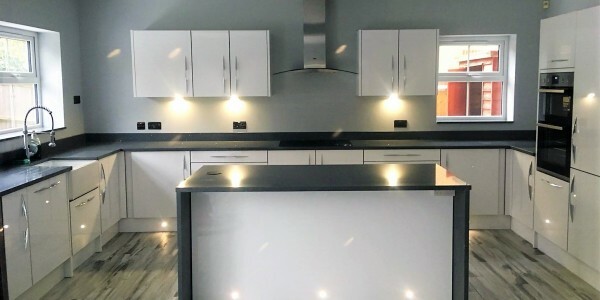 A&R Design is a family business that has been established for over 20 years, with expertise in all aspects of building renovations and refurbishment. 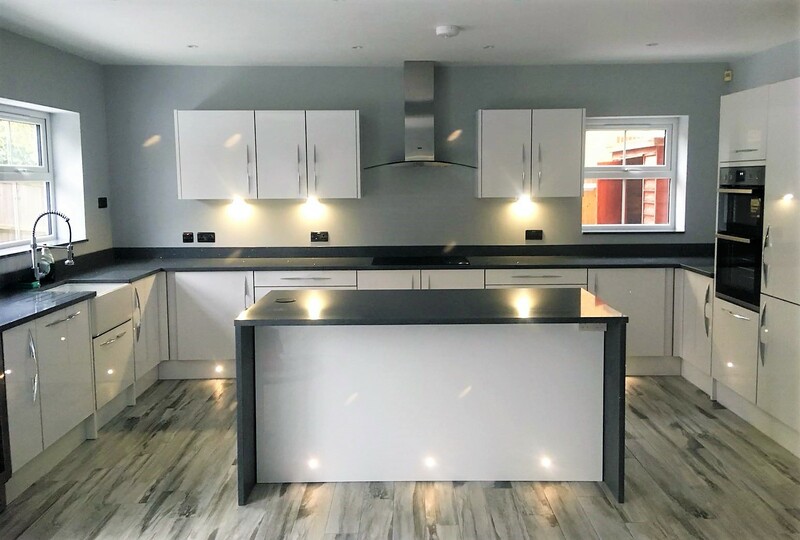 We work with a hand picked team of trusted and accredited professionals, each with their own specialist areas and we can manage all aspects of your project for you - giving you the complete package. 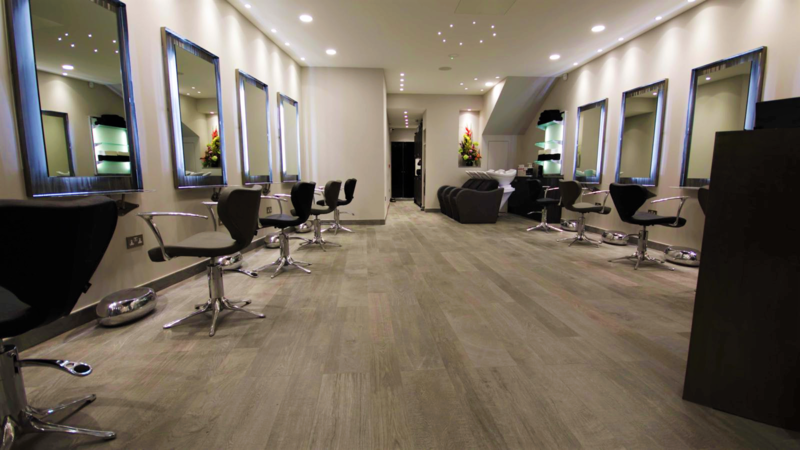 We offer peace of mind promise to give you complete confidence. 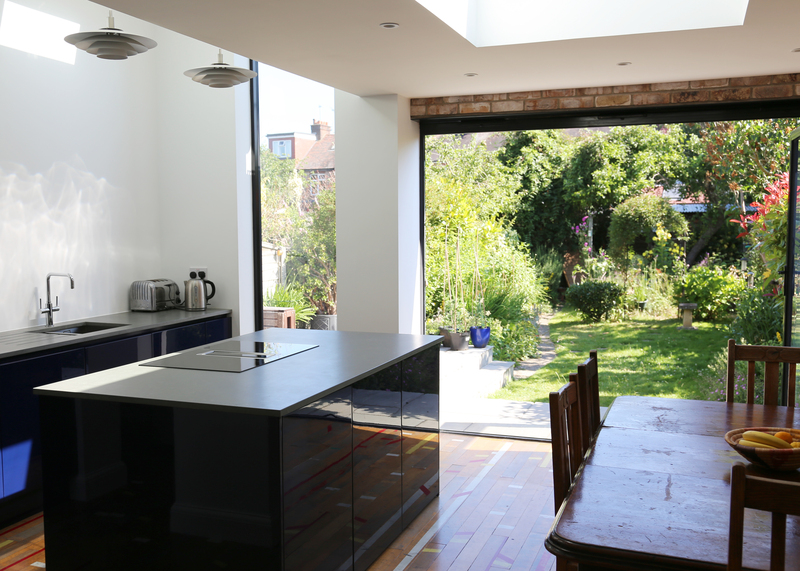 All photographs on this website are of genuine projects undertaken by A & R Design. 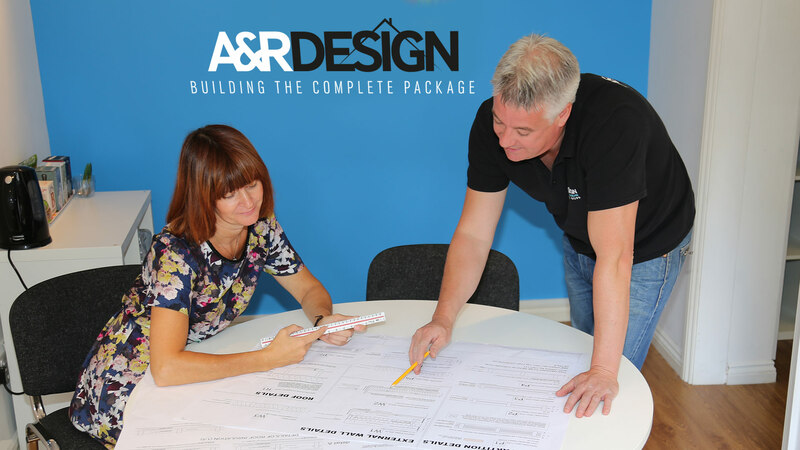 At A&R Design we have a wealth of experience in a wide range of residential and commercial refurbishments and maintenance projects, including home extensions, loft conversions, interior alterations, home decor, and kitchen and bathroom refitting. 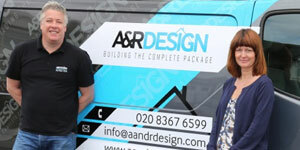 We launched A & R Design as a small, local, family business back in 1996, building on the experience we both already had in design and decoration, to offer a high quality service to our clients encompassing all aspects of property refurbishment and renovation. 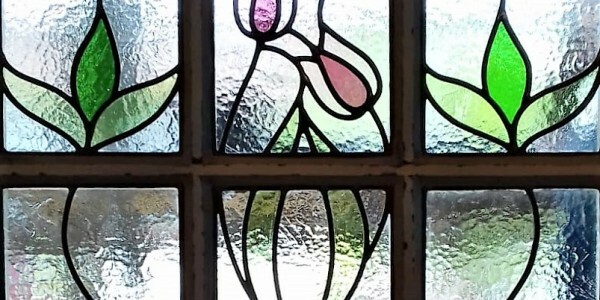 We are delighted to announce the launch of our new venture; The Stained Glass Window Company. I just wanted to drop you a quick line to say how pleased we are with the guys on our job. 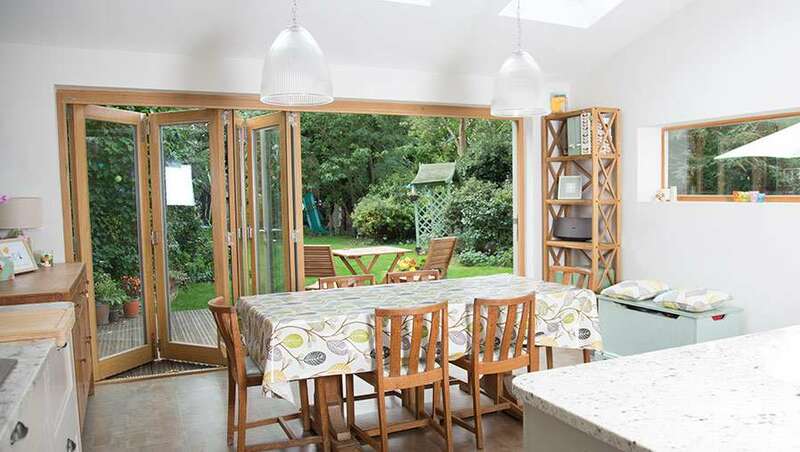 Our only experience of builders is the ones who did our loft. Already I can see the difference in work ethic and attitude. I have been working from home a few days this week and have not been disturbed once. They are a credit to you and themselves. 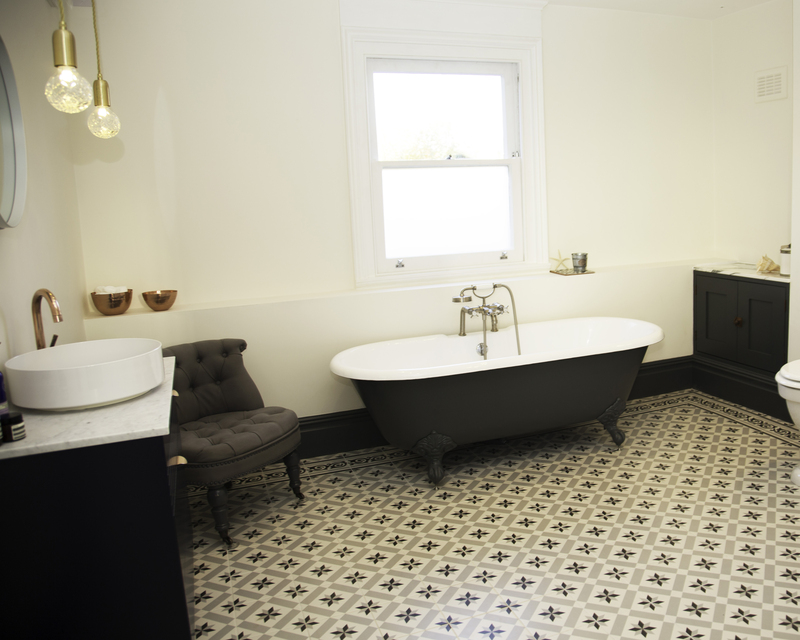 Can you please thank your whole team, as my spare room looks lovely and streamline now. They're a really nice bunch, very professional and highly skilled and I can't believe they finished the job so quickly. 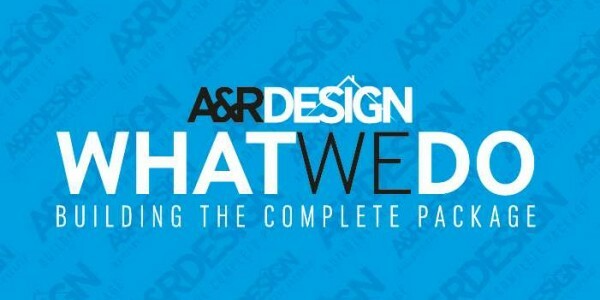 I'm super impressed and so glad my friend recommended yourselves at A&R Design to me. The next time I get works done in the house, yours will be the first number I call.